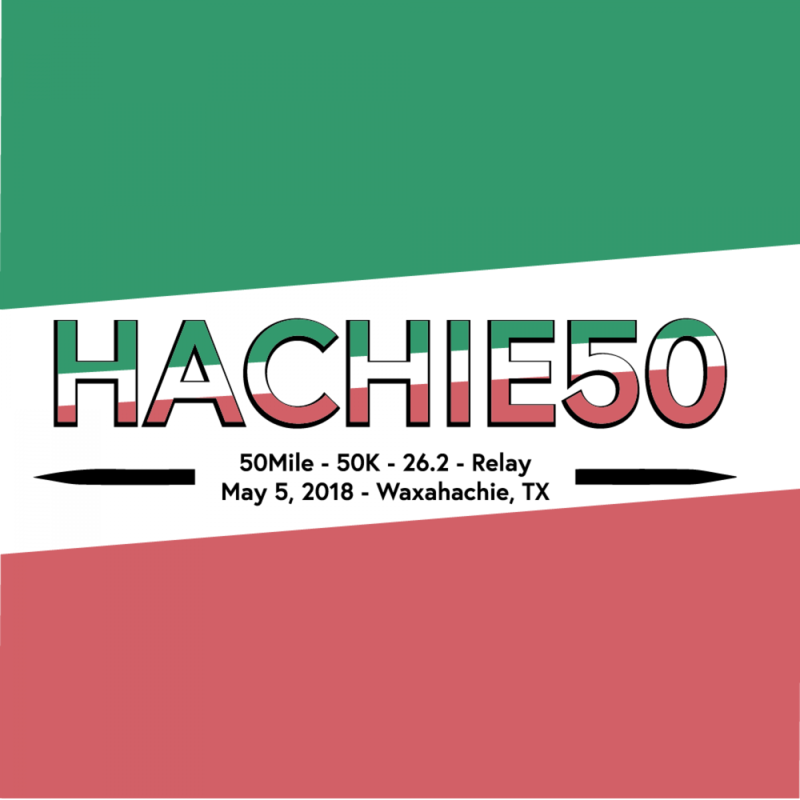 On May 5th, 2018, Waxahachie Running Club is joining with the Waxahachie Lion’s Club to host the Hachie 50 run. We offer a 50 mile, 50k, 26.2 mile and a 50-mile relay for 5 runners. The race will be held at Waxahachie’s Getzendaner Memorial Park, which is mostly closed from traffic. The course is 90% on concrete sidewalks, 10% dirt/gravel. This is a beautiful, fast, flat, and tree-lined out-n-back course! We will have custom, dry-fit t-shirts for participants, custom medals, free online race photos, and lots of food and drinks during and after the event. Awards will be given to Men’s and Women’s 1st, 2nd & 3rd over and Masters in each non-team event. The event will benefit the Waxahachie Lion’s Club to support the schools and children of Ellis County.